Every once in a while a principle is discovered. Reduction is a revolutionized approach to achieve a classic plot in magic. 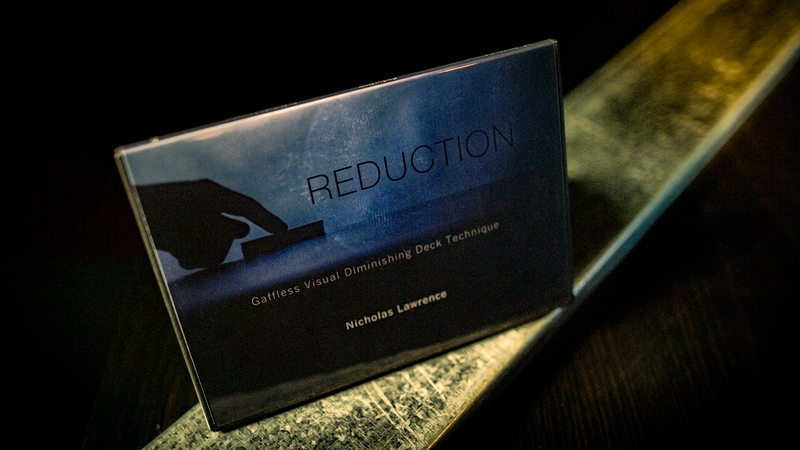 From the mind of Nicholas Lawrence, a devious method was invented to perform a visual diminishing effect with no gimmick at all. 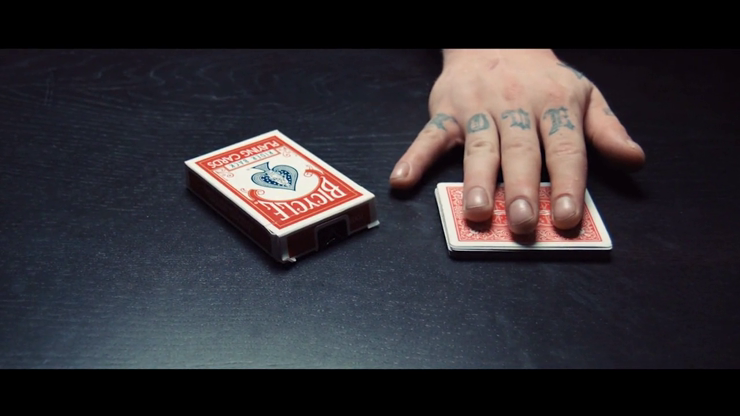 Imagine pulling a deck of card of out the box and leaving it on the table. You have the spectator select a suite. As you place your fingers on top of the deck and gently rub the cards, the thickness of the deck slowly gets thinner and thinner. You immediately spread the remaining cards to show all the suites have vanished except for the chosen suite. A visual mystery that is simple and powerful. **TV rights not included with purchase. Please contact SansMinds for TV rights. I never shop anywhere else!